Should you not currently own a Pixel, there’s no way for you to personally experience Android Q at the moment. If being on the front lines of Android development excites you, let’s face it, you’ll need a Pixel. 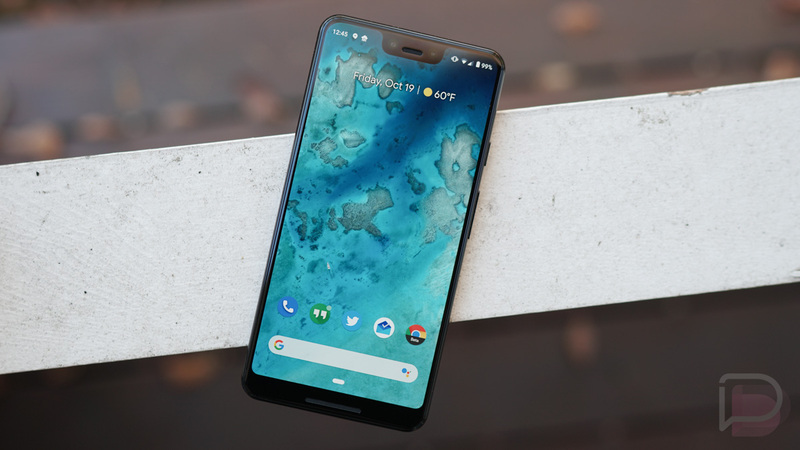 Thankfully, Google is hosting a solid $200 off sale on both the Pixel 3 and Pixel 3 XL right now, bringing a base Pixel 3 down to just $599. At $200 off, the Pixel 3 XL is $699. Once you have the Pixel 3 in-hand, getting Android Q up and running is crazy easy. Simply visit the Android Beta Program website, enroll your device, then await the OTA. Easy! Even if you don’t want to run the Android Q beta, with a Pixel 3 in your pocket, you’ll still be one of the first to get Android Q once it’s released to the public later this year. You can’t argue with that. Follow the link below to get that Pixel/Android Q goodness.